key2 Tooth whitening is a straight forward procedure and is enjoyable to see how much difference it can make to a person’s smile – quite literally making you feel more confident and happy. To achieve a brighter natural smile tooth whitening is the best option. This is the most comprehensive way to get a deeper, whiter smile. Treatment starts with an in-surgery Power Whitening session and then continues at home with custom made whitening trays. This option has the benefit of a quick start of the Power Whitening but continues at home at your leisure. Teeth will always get darker as we get older, and pick up stains like tea, coffee and red wines, but with the trays you are in control of keeping them as white as they can be. 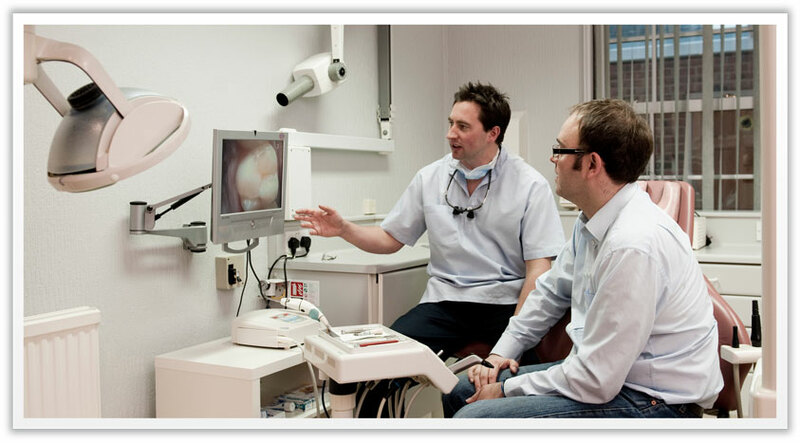 Your teeth are whitened during a one hour in-surgery appointment. The teeth are isolated. Pola Whitening gel is placed on them, and activated by a uv-light. You can achieve several shades lighter in one session. This treatment benefits those who do not wish to, or do not have time to carry out treatment at home. 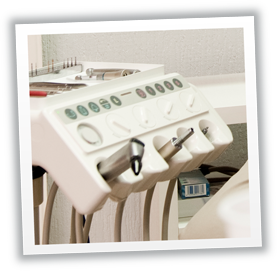 Impressions are taken of the teeth and custom trays made to fit closely and comfortably. We provide a full whitening kit and you can choose if you prefer wearing them at night time, or for shorter sessions during the day. 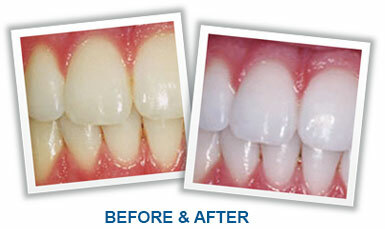 This treatment is a cost-effective and predictable way to whiten teeth. The treatment does take longer, but studies show that a gradual approach to whitening teeth keeps them whiter for longer. Your are in control over how white you want your teeth to go.